After a relaxing day spent watching glaciers and eating lots of delicious food, we got ready for the next day’s excursion to Cape Horn, where the Atlantic and Pacific Oceans meet at the bottom of the world. In order to safely disembark three key conditions had to be met. I don’t remember them but they all had to do with water (e.g. wave height) and weather conditions. If conditions were favorable, we would have one hour to explore the albatross monument, the lighthouse and a small shop on the island. 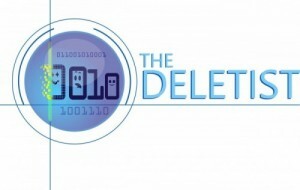 Spending more than an hour was risky because conditions can change rapidly. The crew impressed this point by showing us a picture of a zodiac being flooded by a wave during one trip ashore when the conditions changed for the worse. The people in the boat were submerged briefly underwater. Naturally I was terrified. I barely slept that night because I had terrible thoughts of my family being swept out into the oceans by an errant wave. Needless to say when I snapped this picture at 4:30am the next morning, I felt relieved and mildly disappointed. 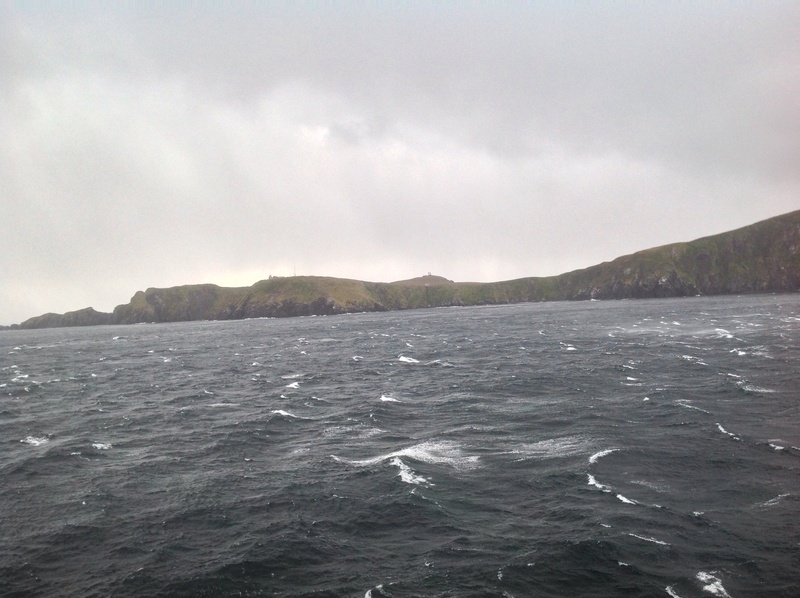 Sea birds, likely petrels or albatross, were swooping and playing in the storm. A storm was brewing. It was exciting watching the birds play in the waves & wind. Although I was doubtful we would be allowed ashore, we still assembled at 6:30am in the lounge. Here’s my first glimpse of the island. 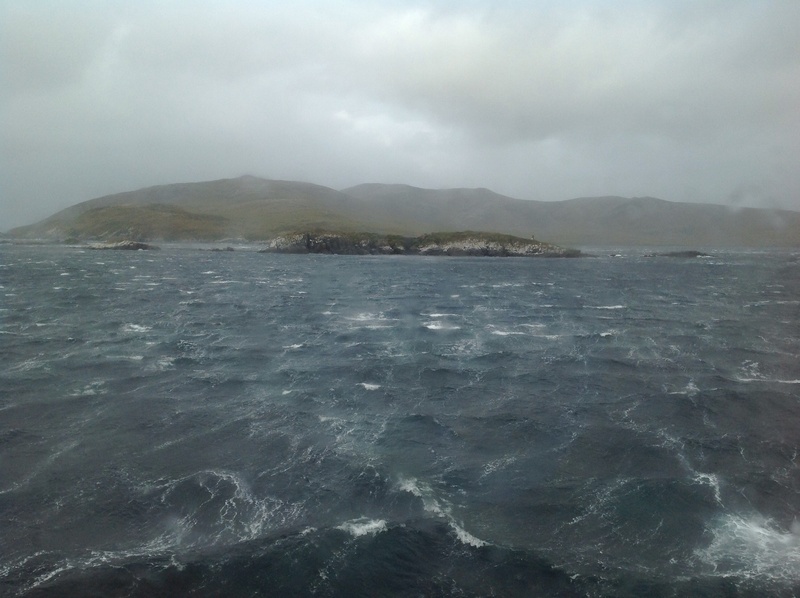 Approaching Cape Horn in increasingly turbulent conditions. The conditions progressively worsened into something close to a small hurricane. Once it was announced that we had spectacularly failed all of the condition tests, I went onto the deck to snap a few pics. 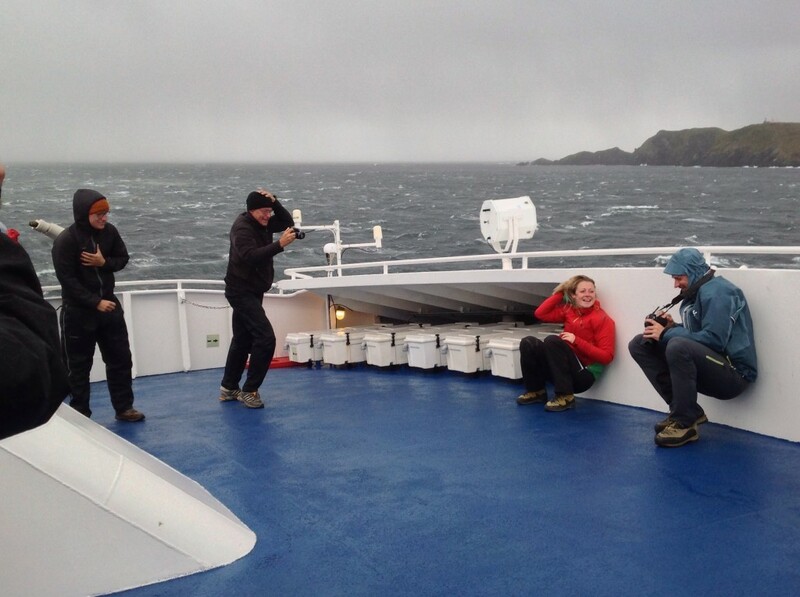 Fellow passengers having an adventure at Cape Horn. All my pics of the island are shaky. I was clutching my iPad so tightly to prevent it from being blown away that I didn’t dare remove a hand to focus the image. If you look closely you can see the albatross monument in the middle on a small mound. After a couple of pictures I retreated back to the lounge and watched the torrential rain. 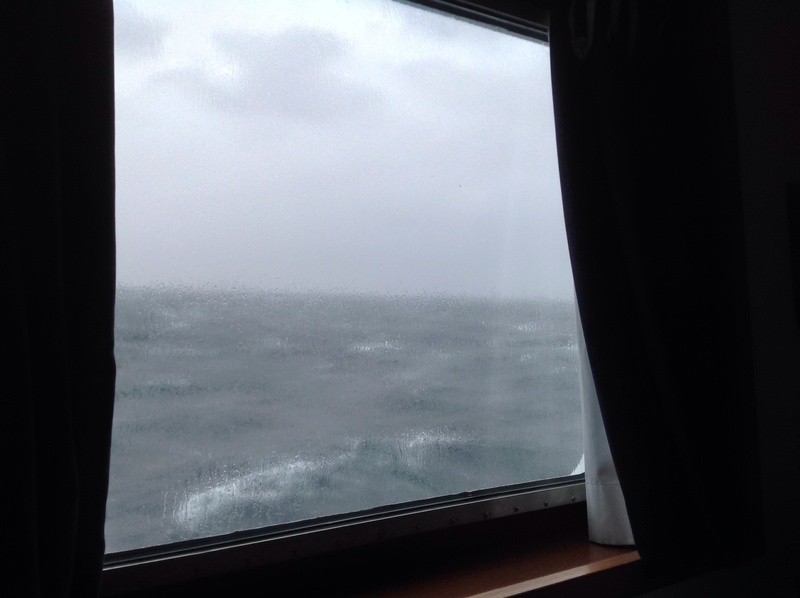 Some people were disappointed that we didn’t get to disembark, but experiencing Cape Horn in a storm was pretty amazing and felt authentic to me. What a day it was. Thanks for the memory.